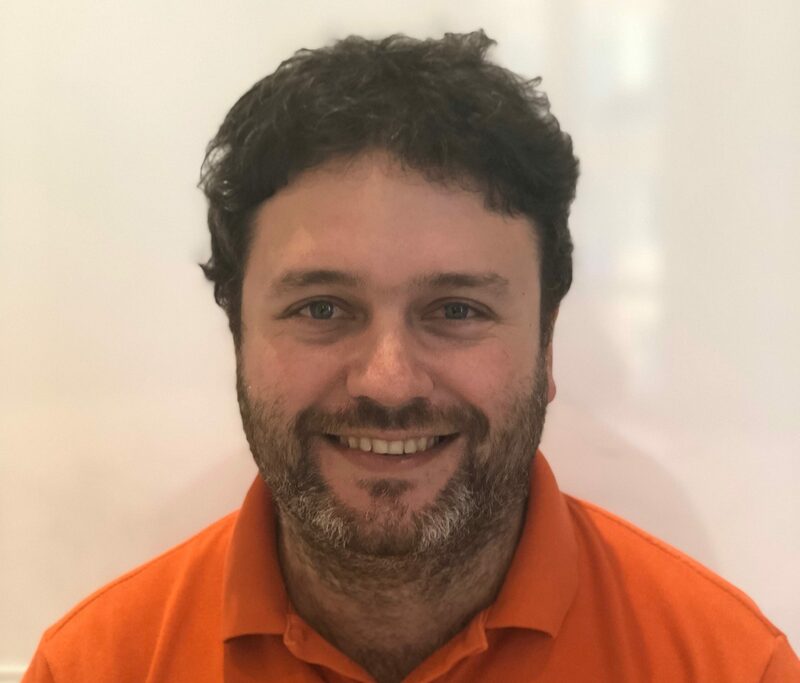 Graduated from leading French IT school EPITA, Guillaume has 10 years of experience in managing IT Team and IT Projects in France, Hong Kong and Ireland. 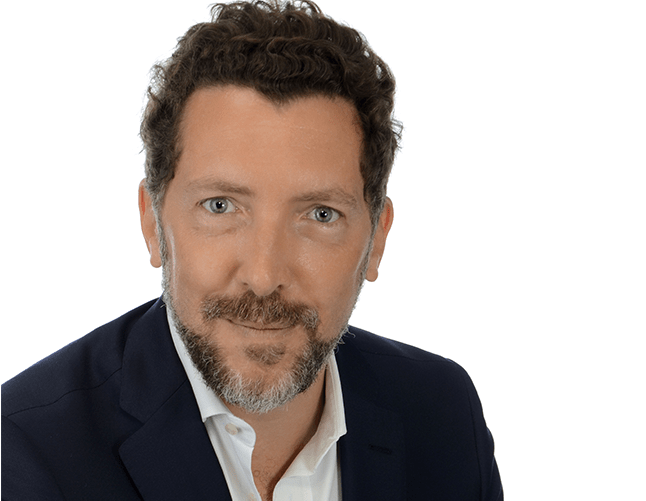 After working for companies like Axway, AsiaInspection.com or Arvato, Guillaume helped to launch another successful startup based in Hong Kong, Textmaster.com. 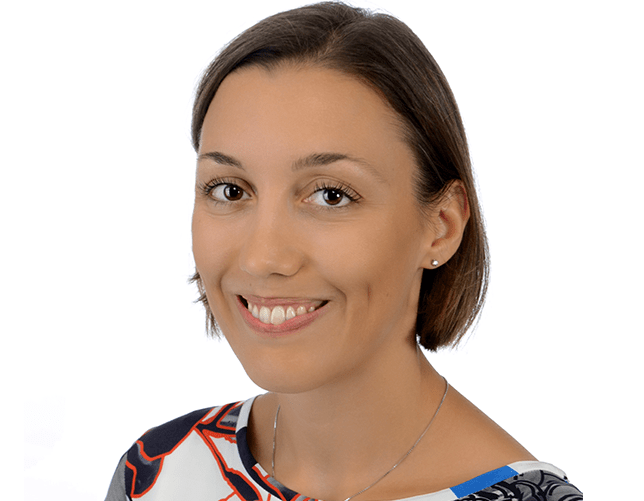 Kateryna attended universities in both Ukraine and France and holds two Masters’ degrees in Management of external economic activity and Human & social sciences. She speaks 4 languages fluently and gained experience by working in international companies. 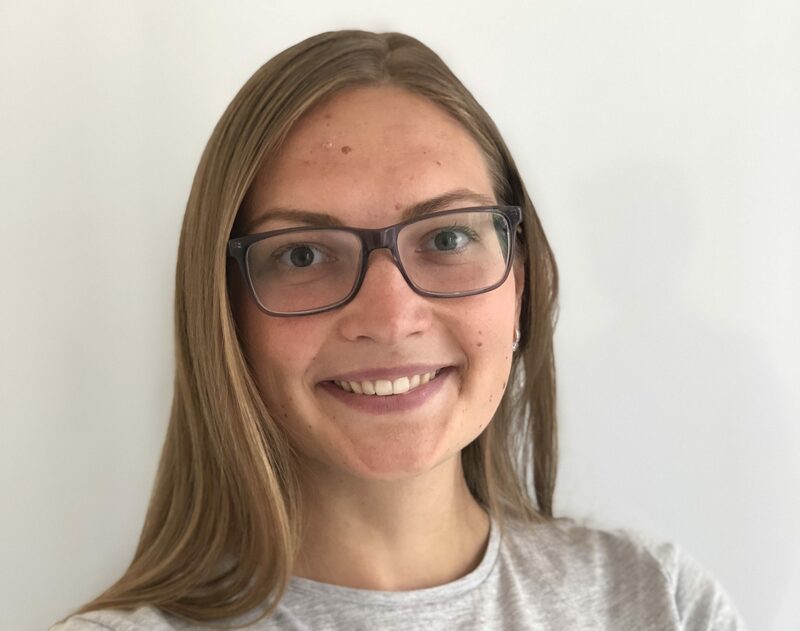 Kateryna joined Quantilia recently as the most enthusiastic and organised administrative assistant. 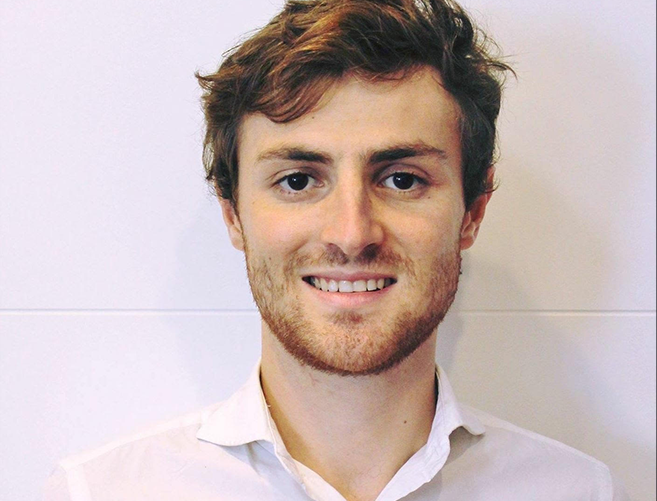 Nicolas graduated from Toulouse Business School with a bachelor in International Business with a focus on finance. After a year of working experience, he started a bachelor degree with a major in Information technology. His experience and academic background on finance and IT give him a good edge to reinforce the sales team and bring value to our customers. Laurence has 9 years’ quantitative research experience within BNP Paribas’ equity and derivatives trading unit, in both Paris and Hong Kong. She graduated from top-tier French engineering school ENSTA, and holds an MSc in Financial Mathematics. Laurence also cofounded HelperChoice, a platform that helps employers and domestic workers to connect online. 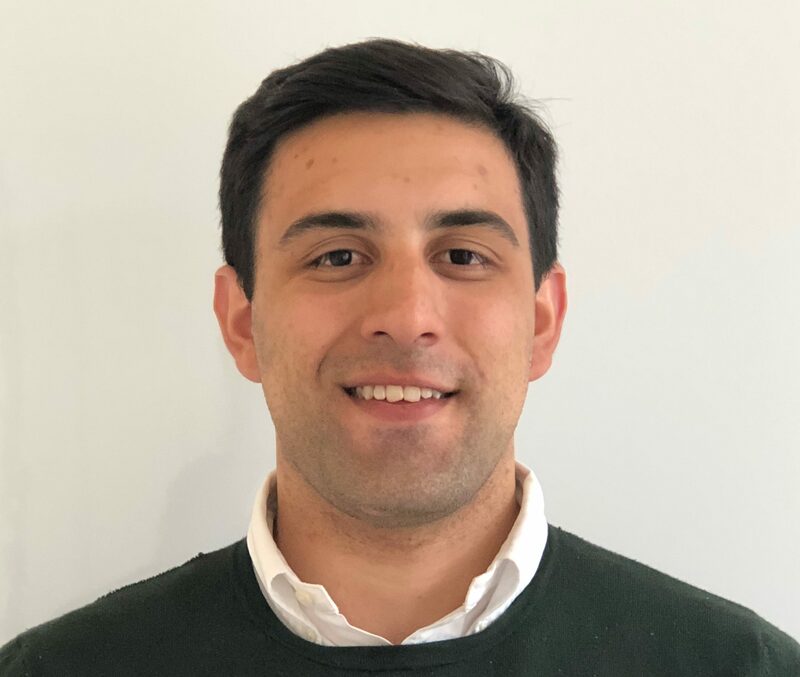 As a graduate of renowned French schools ENS Cachan and Ponts et Chaussées in applied science and financial mathematics, statistics and big data, Remi has worked in Paris and New York for Société Générale CIB. He brings the latest knowledge in financial data analysis to Quantilia’s platform. Florian has 11 years’ investment banking experience, during which time he built an extensive network among global institutions. Based in both Europe and Asia, he has held senior positions at BNP Paribas, Citi Bank and Julius Baer. 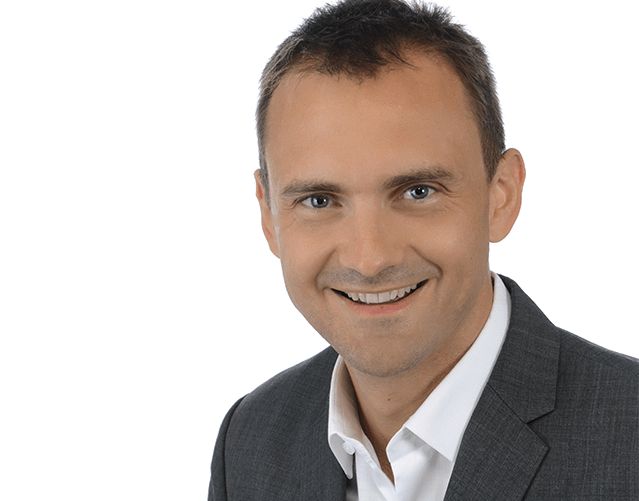 Florian has a strong sales background related to quantitative investment strategies and equity derivatives. 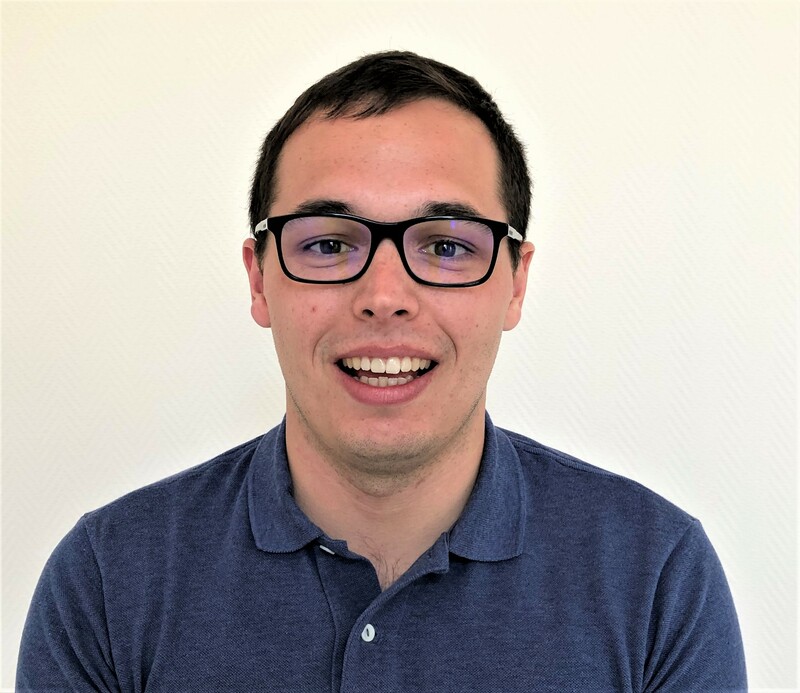 After 3-years’ experience in applied computer mathematics, Mathieu is currently attending his last year of studies to get the Master’s degree in International Banking and Finance at University of Nice. His passion for finance and his computer skills made him a great candidate to become our new trainee at Quantilia. Mathieu is a highly motivated and dynamic person. He’s doing his best to succeed in the daily tasks and his mission. 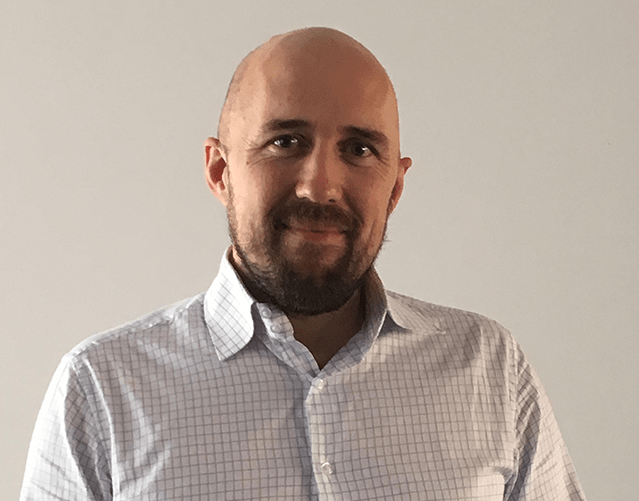 An expert in systems architecture, Olivier has been developing on very large-scale software stacks with complex interactions as well as building from the ground up critical system software for more than 13 years. He has led projects that required a strong mix of technical skills, algorithms and mathematics at Dassault Systèmes and BNP Paribas. Combining industrial career with research, he is a graduate from Ecole Polytechnique and holds a PhD on Parallel Programming and Multicores from University of Paris Sud XI and INRIA. A former Sales Manager at Barclays Capital, BNP Paribas CIB and Kleinwort Benson, Guillaume is an investment specialist boasting more than 15 years experience in financial markets across all asset classes, with special focus on hedge funds, quantitative strategies, derivatives products and structured products. Guillaume brings a wealth of knowledge and experience as a business developer.